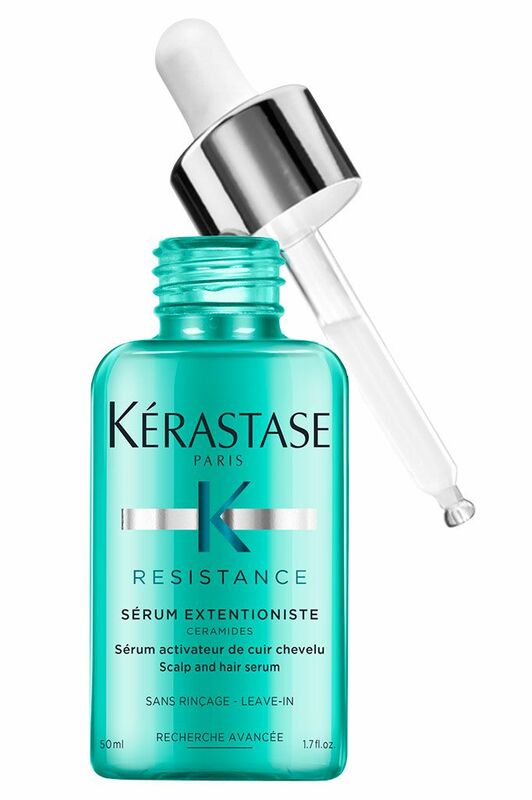 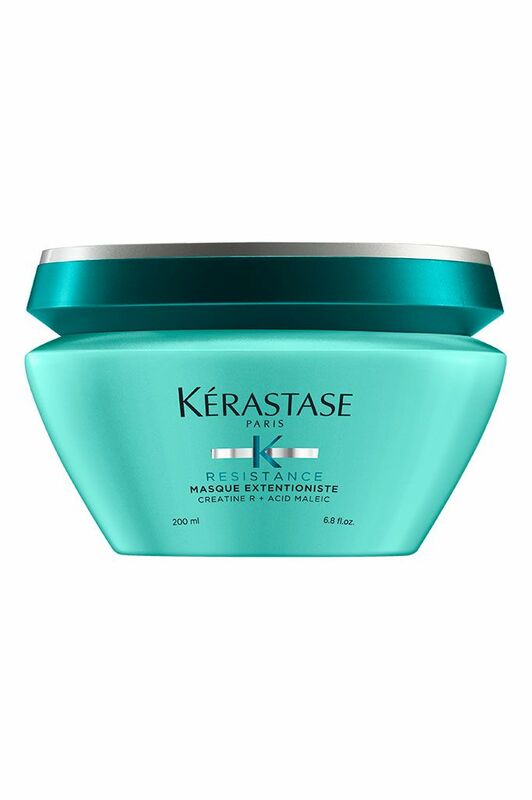 For the first step of the Kérastase Extentioniste Protocole training program, I headed to a Kérastase salon and had my scalp diagnosed. 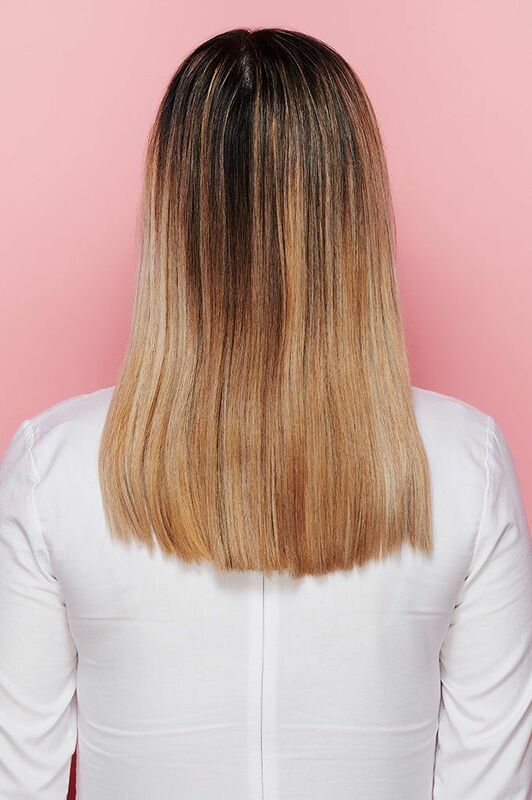 As confronting as that sounds, it was actually a breeze to sit through: a high-tech camera took photos of my scalp and strands, and analysed the density, hair diameter, sensitivity, sebum and dandruff levels of my scalp, as well as the erosion, dryness and shine of my hair lengths. 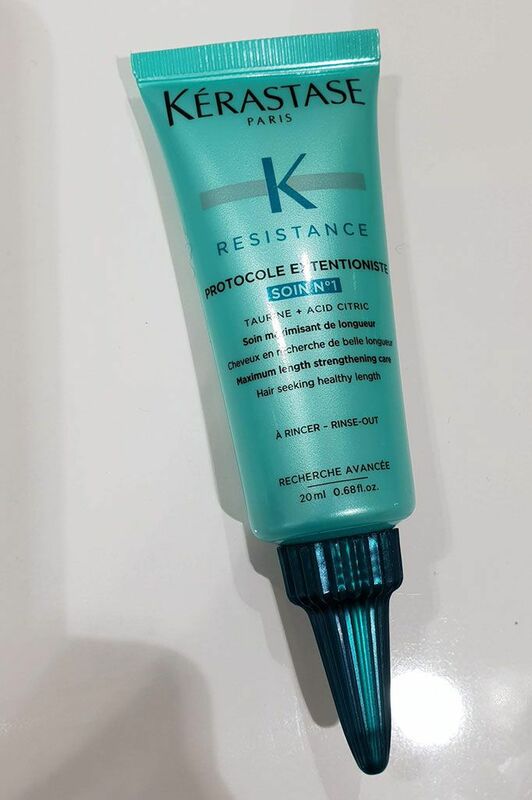 Turns out my concerns were warranted - I did have damaged and dry hair, and I was desperate to reverse the signs of it. 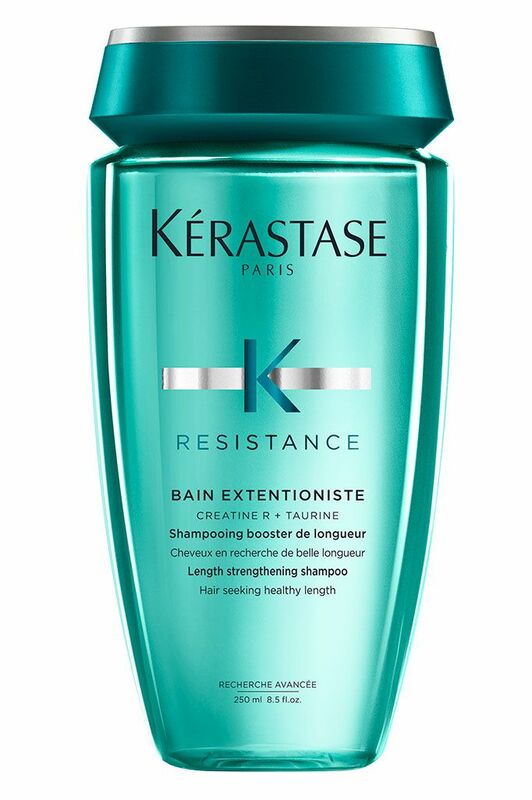 Before taking on the Kérastase Extentioniste Protocole program, I was using a Kérastase Bain Satin 1 Irisome shampoo, L’Oréal Professionnel Smartbond Conditioner, Redken Pillow Proof Blow Dry Express Treatment Primer Cream on damp hair before blow-drying and O&M Know Knott Conditioning Detangler on dry hair in-between washes, and have now switched to the four products prescribed to me: Kérastase Resistance Bain Extentioniste, Fondant Extentioniste, Masque Extentioniste and Serum Extentioniste. 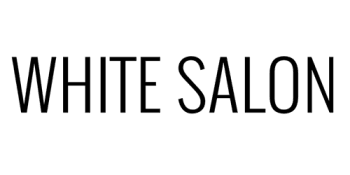 In my next post, I’ll be sharing my progress… so stay tuned!